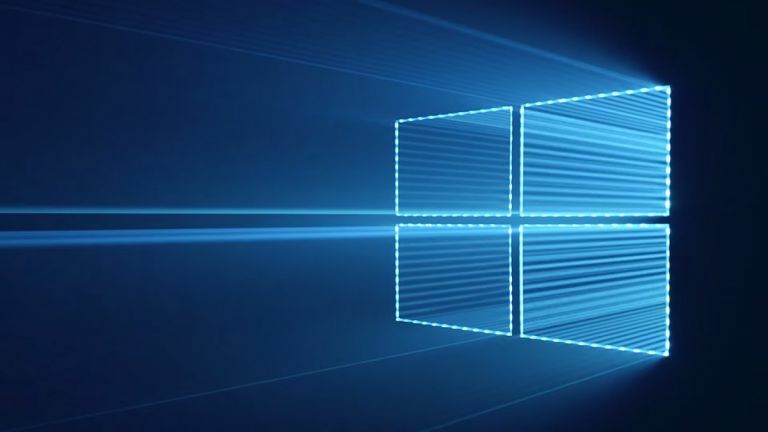 Windows 10 brought the attention back to the desktop, but the latest leaked build introduces some smart new features that will particularly appeal to tablet owners this time around. These new additions were spotted thanks to a leaked version of the operating system, namely build number 10558, which Winbeta.org took to with a fine-tooth comb. So let's start, appropriately enough, with the Start menu which was reintroduced with Windows 10, and has been tweaked to add a context menu when you right click on a tile. This depicts what the different tile sizes look like, so you know what you're getting when you change from say a 'small' tile to a 'medium' or 'wide' one. On the browser front, Edge has been worked upon (and will continue to be worked upon – it was far from finished when Windows 10 launched) to add tab previews, so with a mouse-over, you can get a quick preview glance at a page (just as when you mouse-over an app in the taskbar, a small preview window pops up). One of the biggest moves, though, will be the introduction of the ability to install programs to a location other than the C: drive – this will allow tablet users to save stuff to their microSD card if their device's storage space is getting full, and desktop users will be able to save apps to other drives (handy if your primary drive with the OS installed happens to be a smaller SSD). Windows 10 users can also prepare themselves for a new universal messaging app which will support Skype and eventually communication via SMS. These are all obviously welcome additions, and we should see them roll out before long.